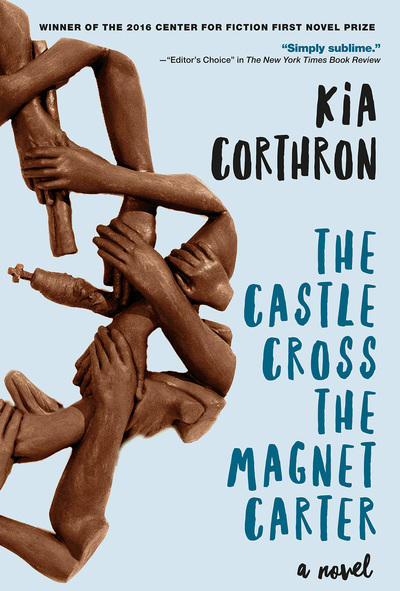 Kia Corthron’s The Castle Cross the Magnet Carter! 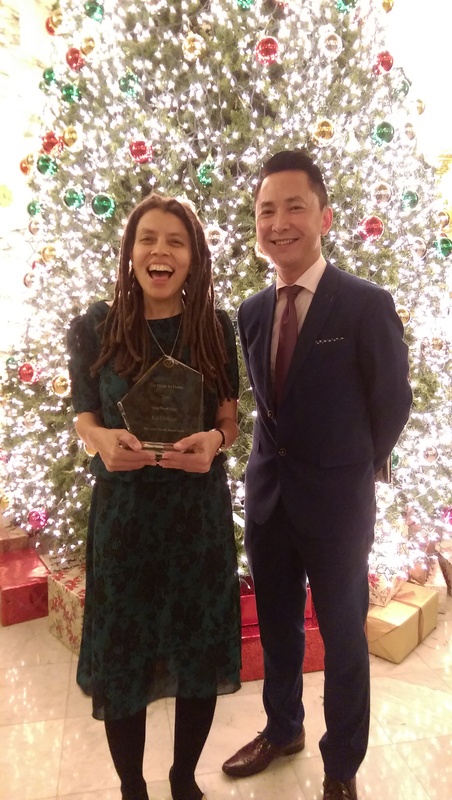 A distinguished playwright and winner of the Windham-Campbell Literature Prize for her work in the theater, Corthron can no count herself among the giants of the contemporary novel, too. "I didn't know it was going to be an epic-length book!” Corthron told Elle back in January. But an epic it is. At 800 pages, The Castle Cross the Magnet Carter brings the big novel back to life, deftly bridging the political and the poetic in its sweeping look at family, race and loss over the course of an American half-century. We couldn’t be happier that the book has received such a deserved honor from The Center for Fiction. Kia Corthron's The Castle Cross the Magnet Carter covers an incredible swath of American history, from 1941 to the twenty-first century, through the lives of four men—two white brothers from rural Alabama, and two black brothers from small-town Maryland—whose journey culminates in an explosive and devastating encounter between the two families. On the eve of America's entry into World War II, in a tiny Alabama town, two brothers come of age in the shadow of the local chapter of the Klan, where Randall—a brilliant eighth-grader and the son of a sawmill worker--begins teaching sign language to his eighteen-year-old deaf and uneducated brother B.J. Simultaneously, in small-town Maryland, the sons of a Pullman Porter—gifted six-year-old Eliot and his artistic twelve-year-old brother Dwight—grow up navigating a world expanded both by a visit from civil and labor rights activist A. Philip Randolph and by the legacy of a lynched great-aunt.